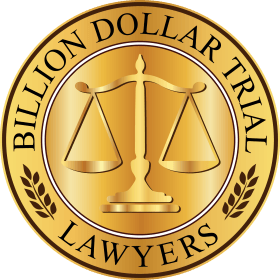 You are here: Home / Vanity Phone Numbers / What Can a Toll Free Vanity Phone Number Do for Lawyer Advertising? I received an e-mail today from Jerrold Parker, senior partner at Parker Waichman Allonso, LLP, the well-known New York personal injury law firm. Jerry was writing to ask me to evaluate and list his new personal injury case management software called SmartAdvocate. Apparently, Jerry invested a substantial amount of money to develop custom case management software for personal injury and mass tort cases and is now licensing it to other personal injury lawyers. I responded to Jerry’s e-mail and he called me back a few minutes later. During our telephone conversation, we began discussing my vanity phone number 1-800-HURT-911, vanity phone numbers for lawyers and Parker Waichman Alonso’s new vanity phone number 1-888-BIG-CASE. I mentioned that I tried to get 1-800-BIG-CASE in 1992 when I got 1-800-HURT-911, but it was owned by a bank using the numeric version of the number and they would not give it up. 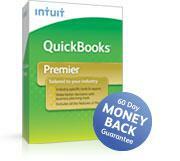 Jerry said he recently tried to get the 1-800 version and found that it was still owned by the bank. However, Jerry is quite happy with 1-888-BIG-CASE and said about their vanity phone number, “BIG-CASE increased our call volume 500%”. I asked Jerry if I could quote him on that and he said “absolutely”. If you are a lawyer advertising with a big budget like Parker & Waichman, it obviously makes a lot of sense to get a good vanity phone number. 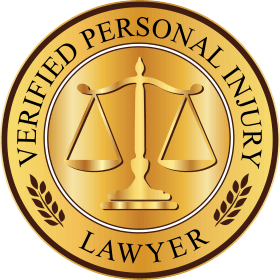 Experience with 1-800-HURT-911 lawyers has shown that for lawyers advertising with a small budget, it’s a matter of life or death. In one case, a lawyer called me to say that he had been advertising for two months and had not received even one call. 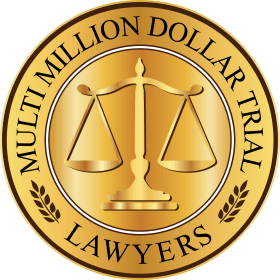 The lawyer had been advertising without a vanity phone number, with a small budget, in a small market which was dominated by another attorney advertising with an extremely large budget. 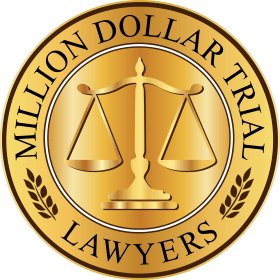 With the same small budget and same TV station, but advertising with 1-800-HURT-911 the lawyer received three calls on his first day and averaged 2.5 calls per day. A year later after signing up well over 100 cases, the attorney advertising with an extremely large budget would probably say he stole the cases. Don’t take my word for it, just ask Jerry Parker what he thinks about vanity phone numbers for lawyer advertising.